President Trump is once again asking Congress to remove restrictions forbidding the Bureau of Land Management from using “the full suite of tools” to manage growing wild horse and burro herds. Indeed, the Interior-EPA fiscal 2019 funding package approved in February includes language forbidding “the destruction of healthy, unadopted, wild horses and burros in the care of the Bureau or its contractors” (Greenwire, Feb. 14). The fiscal 2020 budget justification includes a $40,000 increase for BLM adoption programs. That includes a new adoption incentive program in which the bureau is offering $1,000 to anyone who will adopt one of the thousands of wild horses and burros rounded up from federal rangelands (E&E News PM, March 12). 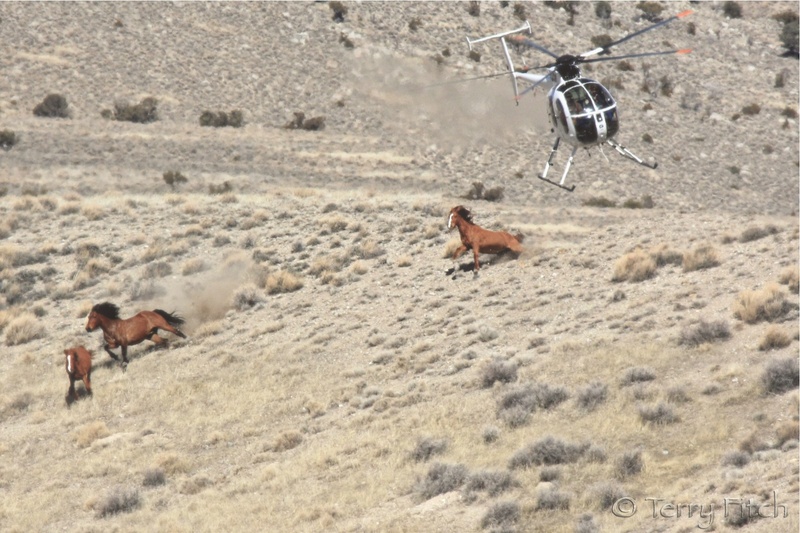 The war against our wild horses goes on and on. Not a big surprise considering this administration’s war against wildlife, its habitat and the entire environment! The AML is constantly parroted as though it is the gold standard not being met, when its definition must more accurately be interpreted as ARBITRARY MANAGEMENT LEVEL. The BLM has fixed on the ESTIMATED numbers of wild horses/burros thought to be roaming the western U.S. in 1971 though nobody had any accurate inventory (which the law required to be established and updated). In short, there is no biological basis for the vaunted “27,000” maximum carrying capacity on federal lands, though any number higher than this estimate is wrongly couched in crisis terms. Historical records from various sources describe “millions” of wild horses running free, and some claim they were more numerous than the pre-extermination executions of bison. Bison, by the way, have less claim to nativity in the U.S. than any horse does, though bison are now our national and beloved mammal. Note also from the above article the BLM is the overseer of around 27 MILLION acres of remaining legal homelands for wild horses and burros. At their literally “targeted” AML this equates to 1,000 acres PER WILD HORSE OR BURRO. Our wild horses suffer from so many other private interests, but also from their relative few numbers and the sad truth that even in a costly overreaching “management” model, the dollars are an absolutely minuscule amount compared to the overall federal budget. I doubt Pres. Trump has ever seen or given a damn about wild horses, he seems to be proudly anti any animal. Clearly any budget language didn’t derive from him but those invested in a lethal outcome that opposes the greater public interest. 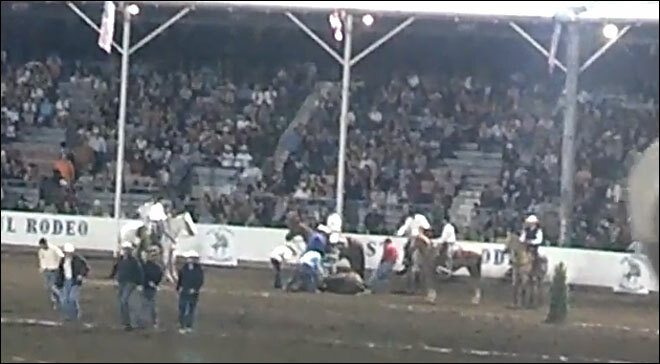 Our government will never give a damn about our wild horses and burros unless enough of the public demand it. So far, not so good. A former Monsanto executive serving as a political appointee within the U.S. Department of the Interior used her position to further the agrochemical giant’s agenda promoting the use of bee-harming pesticides, known as neonicotinoids, and genetically modified crops (GMOs), according to filings posted today by Public Employees for Environmental Responsibility (PEER). Last August, at the urging of industry, the agency rescinded its ban on the use of neonicotinoid insecticides and GMOs within all National Wildlife Refuges. •	Friday is our rally at the BLM office in Salt Lake City, UT. 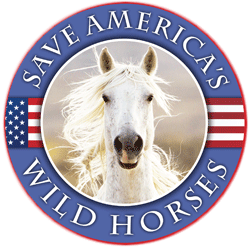 Please join us as we protest the round-up of 80% of one of the most famous wild horse herds in America, and tell the BLM that their plan of action is unacceptable. 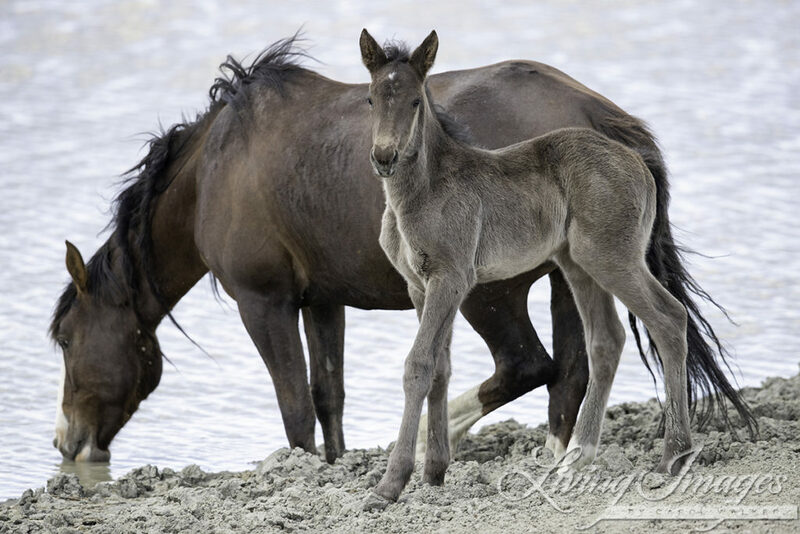 •	Our petition to save the Onaqui herd has gathered almost 97,000 signatures, and counting! Help us hit 100k! Please share with your networks, as we need as many signatures as possible! •	Also on Friday, we’ll be holding a Digital Sit-in to #SaveOnaqui. Support the movement by sharing on Facebook, Instagram, and Twitter with the #SaveOnaqui hashtag. More on this later.